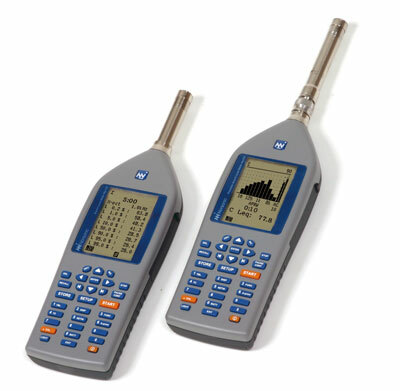 The Nor130 Series of Sound Level Meters are designed and manufactured to the latest sound level meter standards and comprises two products. The meters all offer the same features with exception of the detachable preamplifier which is only available on the Nor131 version. The Nor132 is designed in accordance with the less accurate Class 2 requirements.